No. 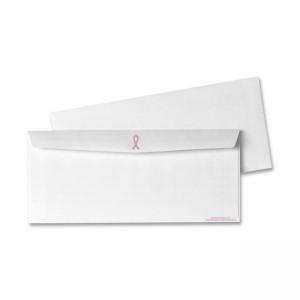 10 business envelopes with pink ribbon on flap promote breast cancer awareness. Part of the proceeds from these products will be donated to City of Hope for breast cancer research.